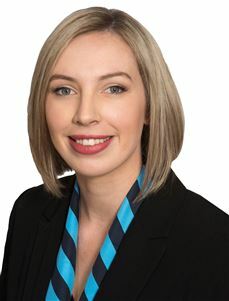 Kasey is an incredibly driven, enthusiastic and vibrant individual who has a natural instinct and passion for property. She is passionate about her job, will work tirelessly by marketing your home according to your requirements to enable a successful sale. Her knowledge and expertise will take the stress out of the unknowns in your property decisions. She believes that being able to talk honestly and openly with your agent is vital - there is no point having a salesperson that simply tells you what you want to hear. She will work with you through your entire property transaction, giving honest advice and realistic expectations about your property. Going the extra mile to get the job done is her second nature - make Kasey Bunn your name of choice when you sell your home.